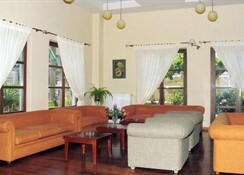 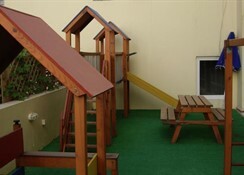 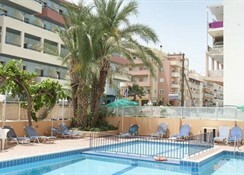 Situated only 50 m from the beach and 500 m from the city center. 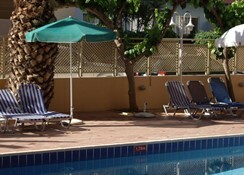 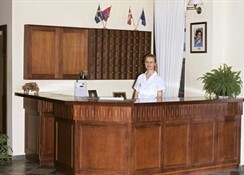 Lefkoniko Bay hotel is situated only 50 m from the beach, near shops, bars and restaurants. 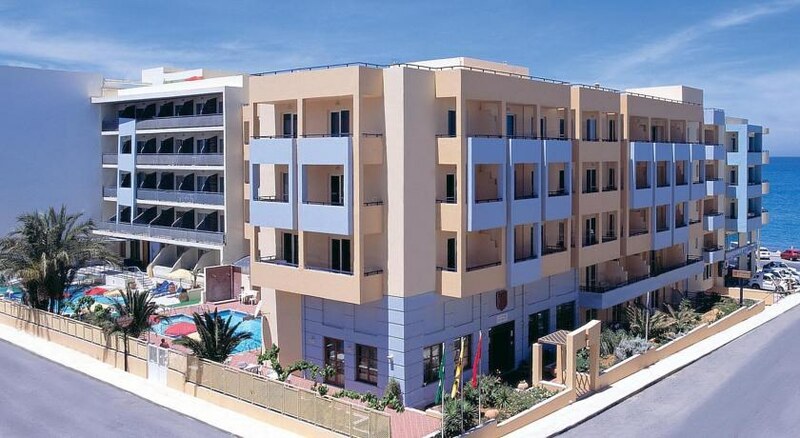 Hotel facilities include bar, restaurant, internet access, laundry service, parking, lift/elevator, swimming pool, children's pool, solarium and gym.All rooms are equipped with TV, air conditioning, safe, telephone and balcony.